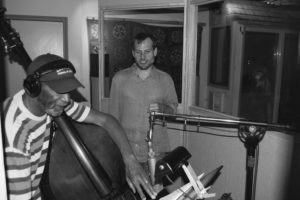 In the studio with Ron Carter recording Far-Faraway. 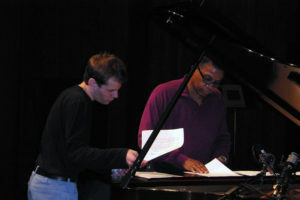 Review of arrangements with Herbie Hancock before his concert. 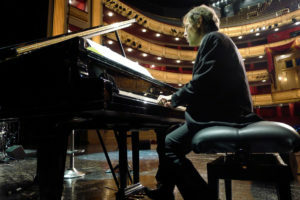 Soundcheck at Teatro Real, Madrid. 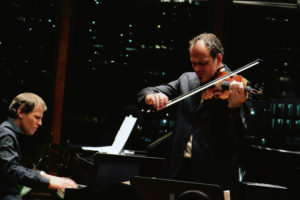 A performance with Gregor Huebner (El Violín Latino). 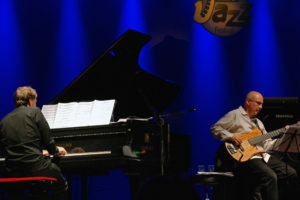 Concert in Paraná, Brazil with Portinho Trio. 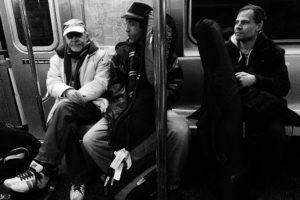 Lincoln Goines on bass. 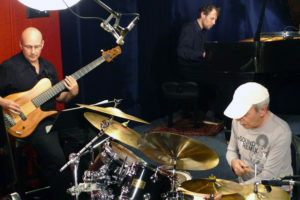 Portinho and Sergio Brandão after recording tracks for Village Samba. 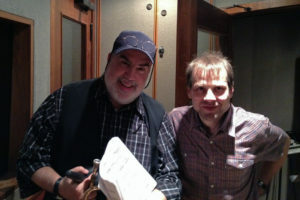 Recording with Randy Brecker for Nilson Matta’s Black Orpheus. 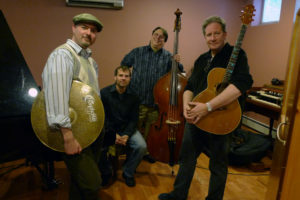 Matt Kane, Steve LaSpina, Vic Juris, and Klaus Mueller after recording LaSpina’s album Destiny. 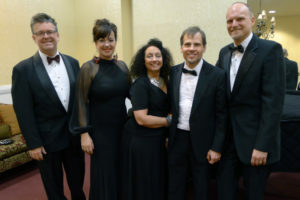 Performance with the New York Voices at Kennedy Center, Washington DC. 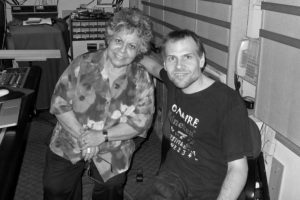 Leny Andrade recording a composition for Village Samba. 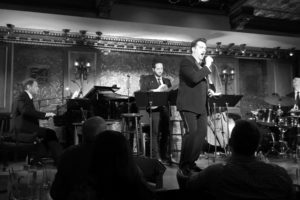 With Paulo Szot at 54 Below, New York. 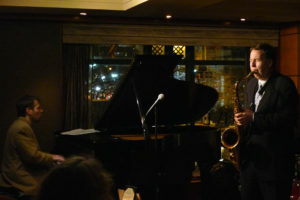 Concert with Harry Allen at Kitano, New York. 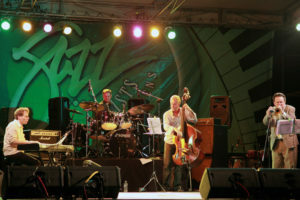 Concert with James Genus, Jay Ashby, Klaus Mueller, and Duduka DaFonseca. 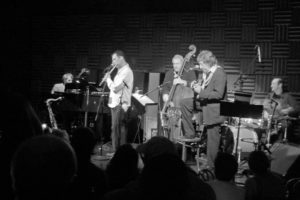 Performing with Toninho Horta at Joe’s Pub, New York. 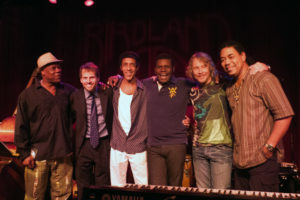 A week with Emilio Santiago and Marcos Valle at Birdland, New York. 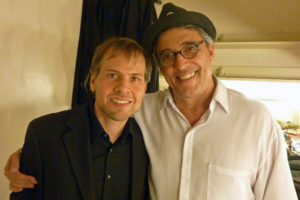 After a performance with Ivan Lins in Pittsburgh. 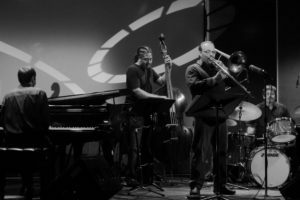 Nilson Matta’s Brazilian Voyage in Tobago, featuring Claudio Roditi. 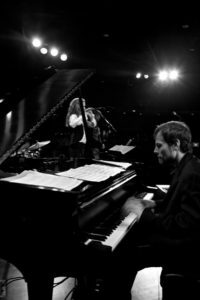 Performance with Anne Drummond at Dizzy’s Club Coca Cola, New York.